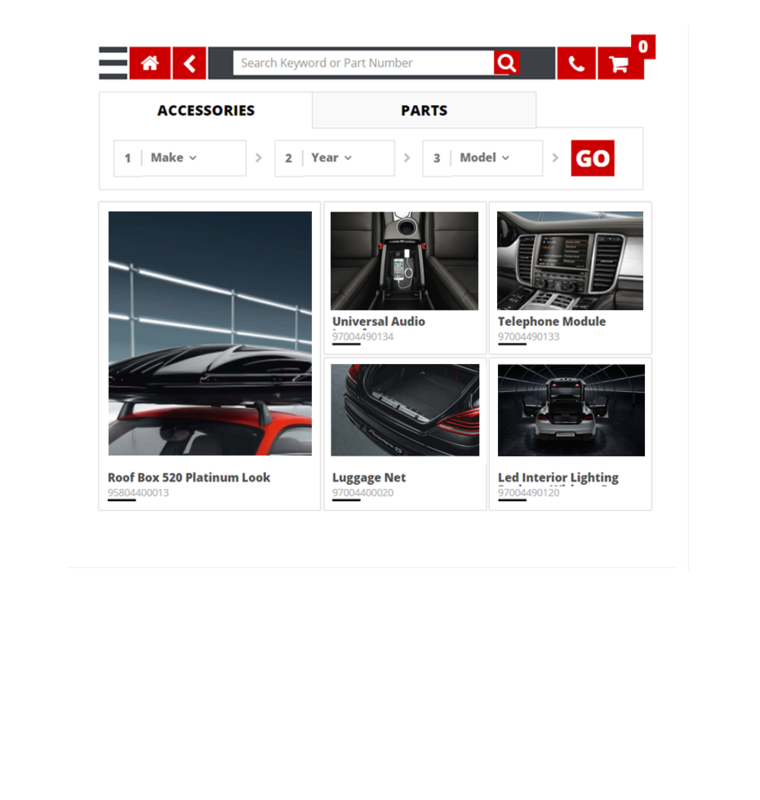 EPIC is the world’s first inline parts catalog widget designed specifically for your dealership web page. interactive parts catalog shopping experience with over 22 million parts and accessories. EPIC is engineered to conform to the marketing covenants of 42 factory brands insuring total compliance. EPIC’s built-in visitor traffic analytics provide instant feedback into buyer behaviors and campaign effectiveness. EPIC sees the keyword used in text ads from Google then places the user on the exact page/content searched. 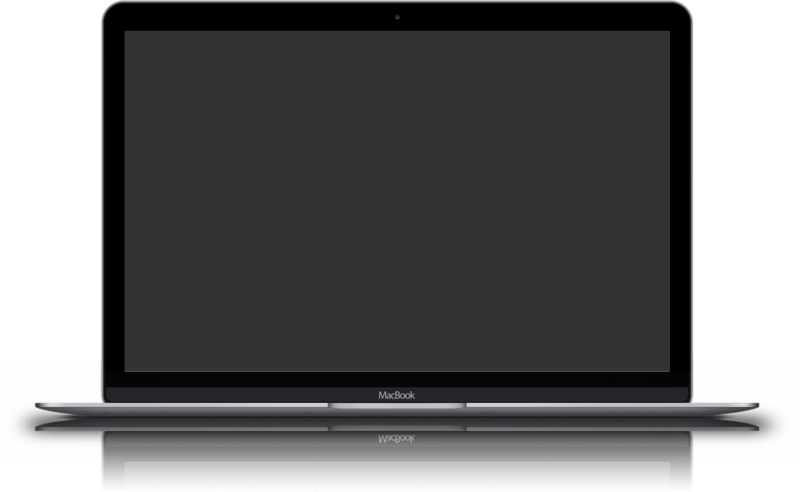 EPIC’s Intelligent User Interface works with all desktops, mobile devices and browsers. Responsive design makes it compatible with all devices including Desktop, Tablet, Android and iPhone. Whatever your online parts mission is, EPIC will serve you well. EPIC is available as a parts lead generation tool or as a full-blown Ecommerce capable system. Both use the same great technology, catalogs and both deliver excellent functionality, measurable results and great value. 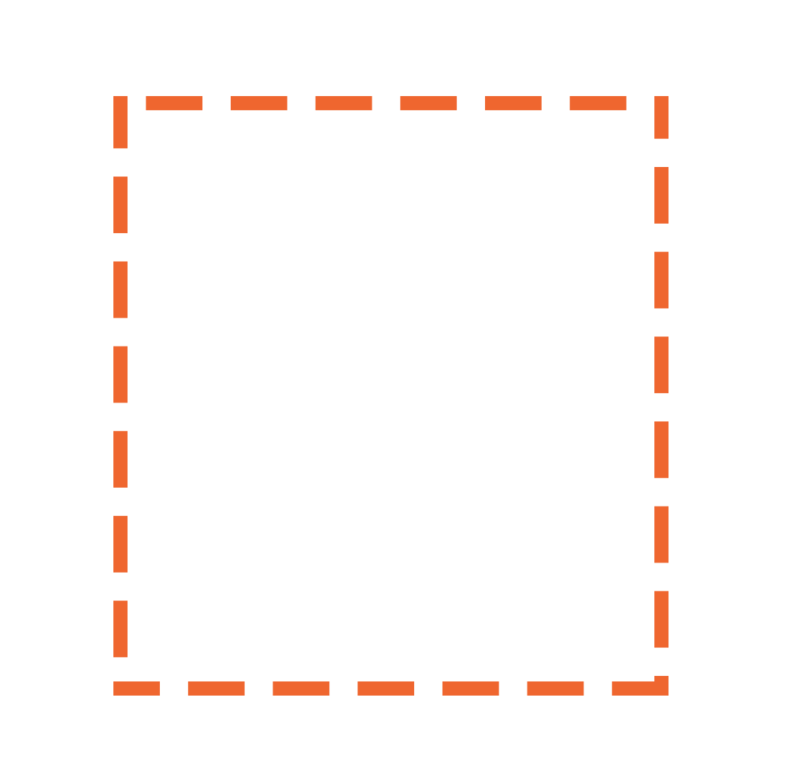 This solution allows local buyers to shop your entire inventory of parts/accessories online and place their order into an “online basket” that’s emailed directly your parts counter person for fulfillment, pickup and payment at your store. Shoppers love the convenience and you’ll love the reduction in phone calls for routine parts purchases! This solution is for the dealer that wants to grow their parts sales beyond their parts counter and local market area. EPIC’s proprietary AdWords marketing feature will funnel qualified buyers into your totally automated and fully Ecommerce enabled parts/accessories catalog website 24/7/365! All you do is pick, pack, ship and profit of course! 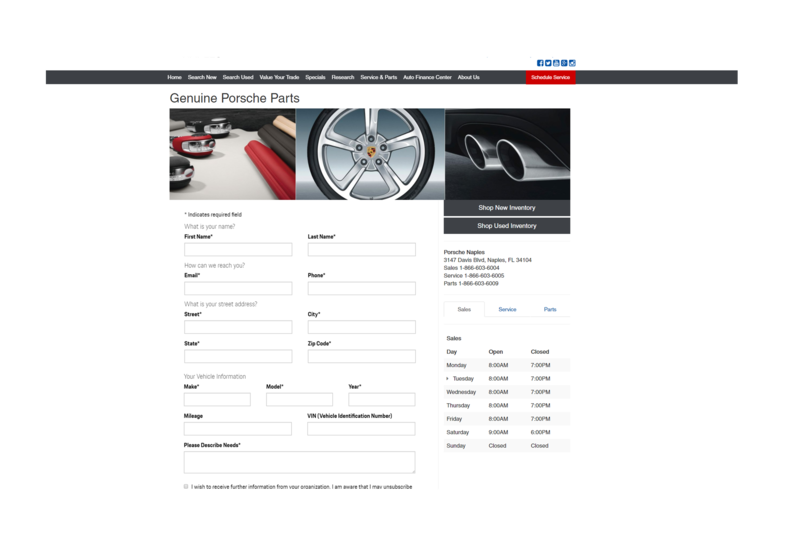 give us a call and get your parts department online today.